Put your name in to win! We're giving away 50% off membership for 6 months! measure your effort during workouts. 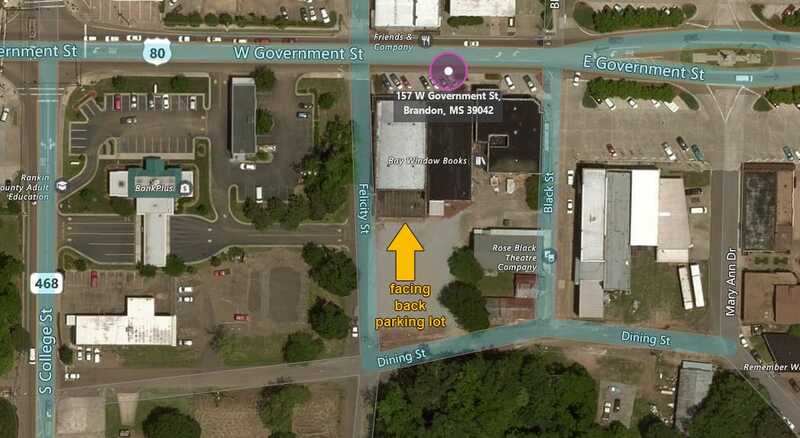 Our Address - 157 W Government Street, Brandon, MS 39042 - will take you to the front of the building. We're on the back side of the building facing the gravel parking lot. We're next to the new Mudbugs restaurant, and at the bottom of Bank Plus drive-thru. See Pic. We are located on the backside of the building and beside the restaurant MudBugs 042.